Is Winter far behind ? "Kiwidinok" is a Chippewa word meaning "of the Wind". 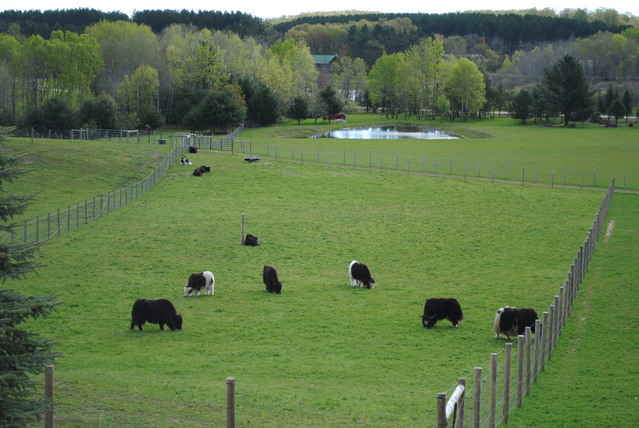 Our Farm is blessed with all of the great natural wonders of Northern Michigan. Beautiful skies, four seasons with breathtaking scenes from the birth of Spring and fresh luxuriant green grasses, through the beautiful baby blue skies of summer, the brilliant colors of Fall and the heavy snow falls of Winter. 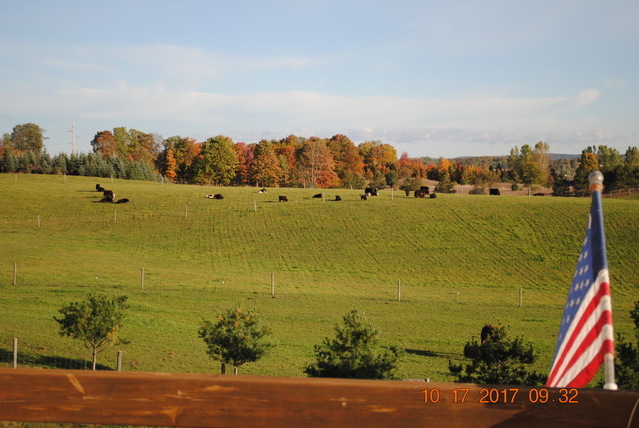 Kiwidinok Farm is touched by the breath of winds from the Great Lakes every season - spring thunder storms, balmy warm summer breezes and harsh, cold snow laden winds born from winter. This is the Home of Kiwidinok Yak and Kiwidinok Katahdin sheep. 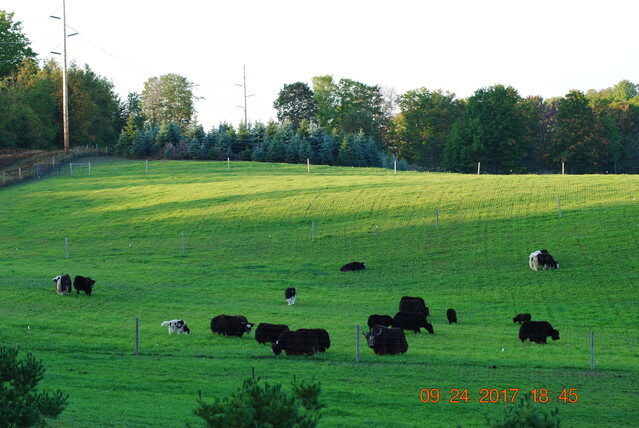 2018 calves - now for sale !! We are blessed with ten Yak calves in 2018. These include a late arrival in December (a beautiful Royal heifer - Ming Ming) and another three beautiful heifer calves and six robust bull calves. 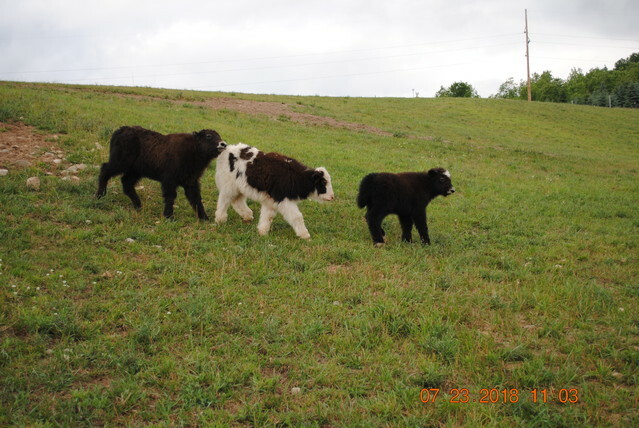 We have calves, young bulls, mature bulls, heifers and cows for sale. We can help with starter herds, or single animal purchase and delivery to your farm. Come visit us and experience these exquisite animals.